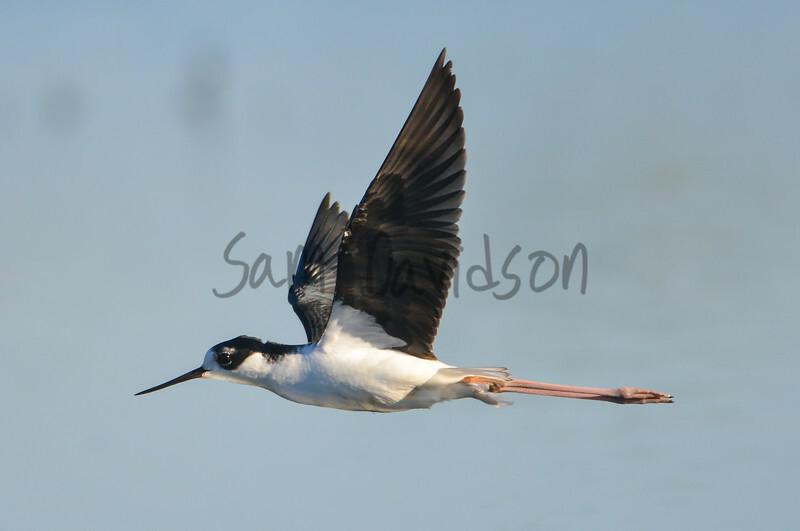 Those birds with long beaks and legs that like to hang around by the sea and freshwater marshes. 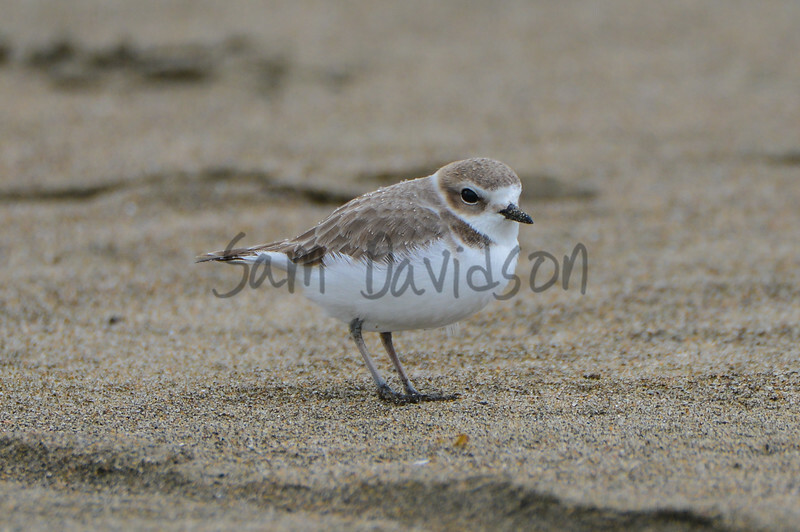 I took this photo of a Snowy Plover in a depression in the sand on Carmel Beach. Only after I took it and developed it did I realize how rare of a catch it was; I've yet to see one since despite multiple trips to some small patches of protected beach habitat in San Francisco. I yearn to find one again. 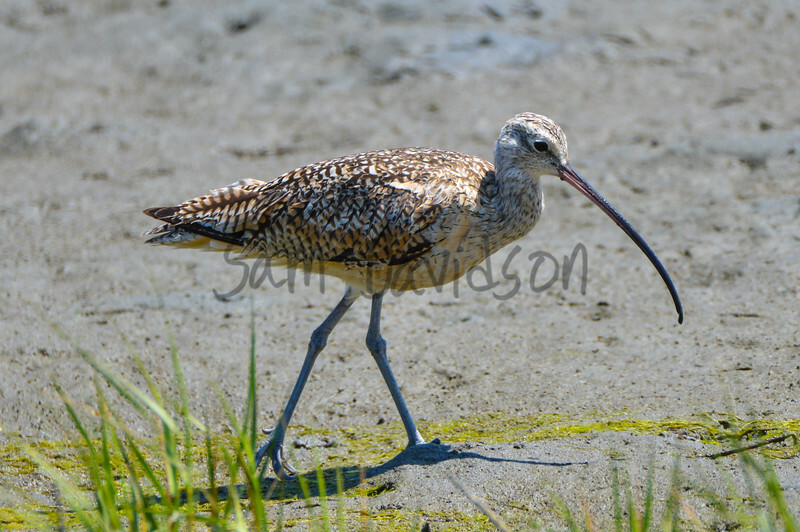 This Long-Billed Curlew is a perfect example of evolution at work. You see, the Curlew shares real estate with many other birds and organisms, all of whom feed on said real estate. 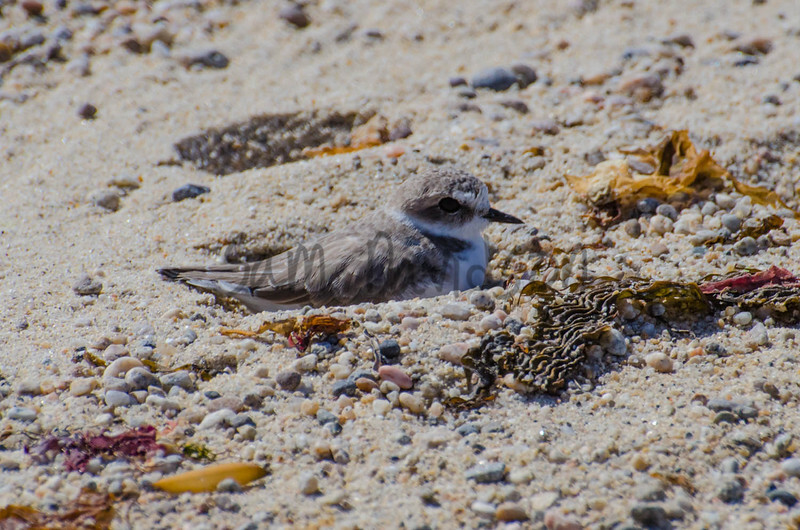 Its unique beak shape allows it to feed on the same space as other species but have special and exclusive access to the sand crabs and other organisms at a certain depth in the sand. It's called 'resource partitioning'; an organism's evolutionary response to competition with other species for the same food source. 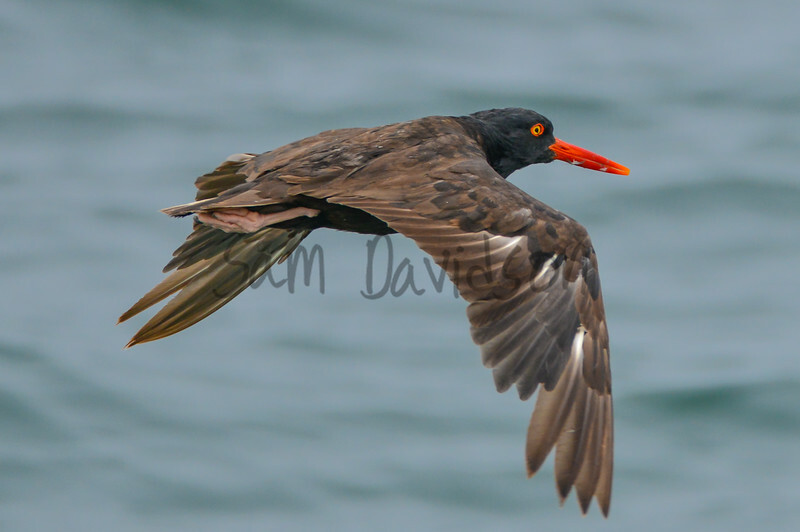 I wasn't anywhere close to expecting to see an Oystercatcher along the coast of Santa Cruz, I can count on one hand the number of them I've seen in my entire life. 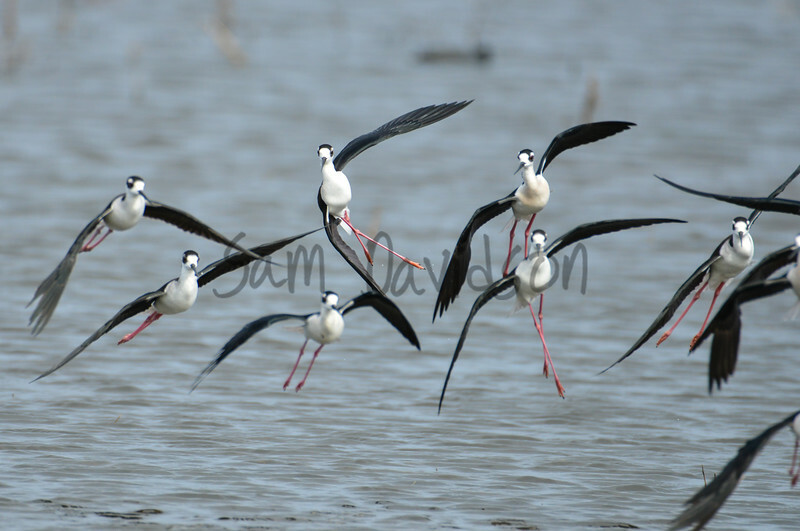 I love Black-Necked Stilts, love watching them trod carefully through the shallow water, love hearing their rapid 'pwip! pwip! pwip! pwip!' calls to one another... just a unique species of bird all around. 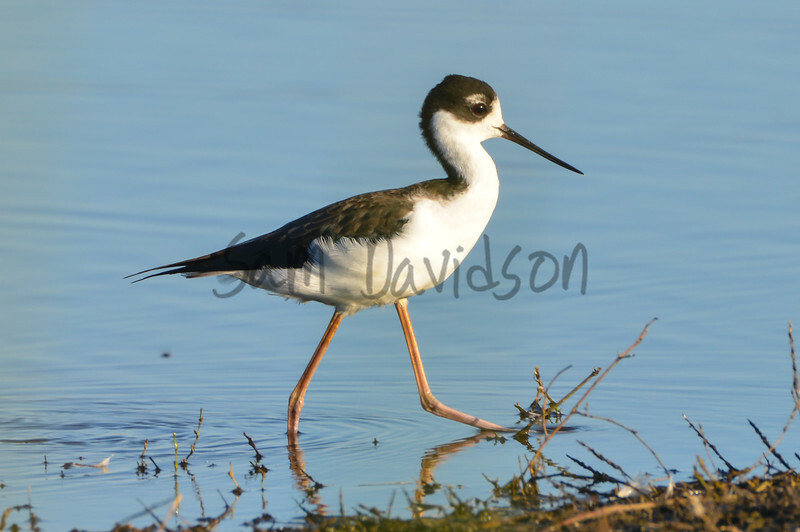 Just a Black-Necked Stilt doing what Black-Necked Stilts do, walking along in search of food. 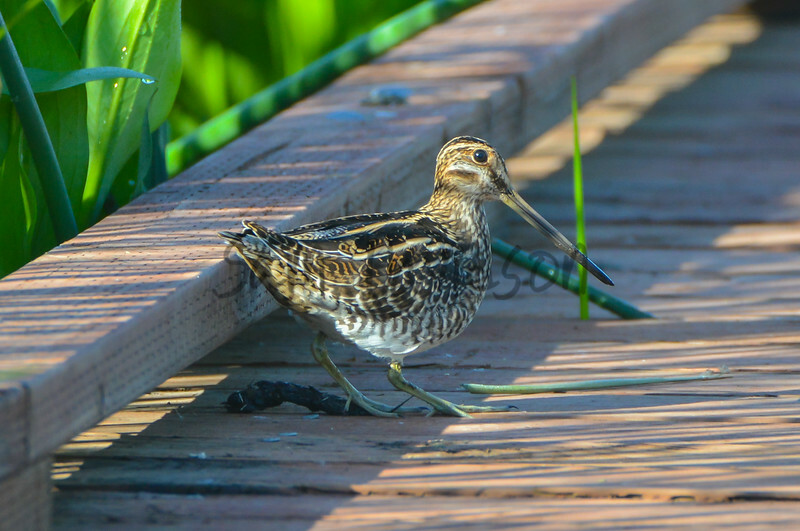 They're such skittish and reclusive creatures, Wilson's Snipe, the only time I really am able to know one is anywhere near me is when one of the flies away. 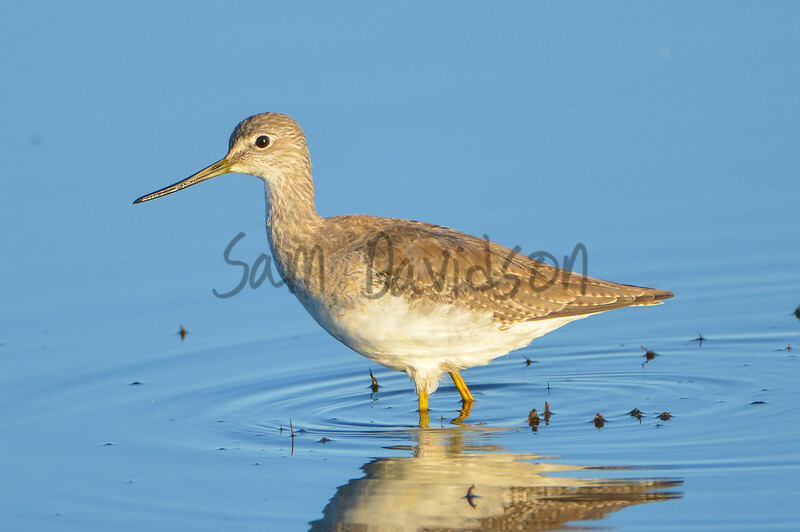 Thankfully this one landed on the boardwalk trail at the Cosumnes River Preserve and left me some time to take a few pictures of it. 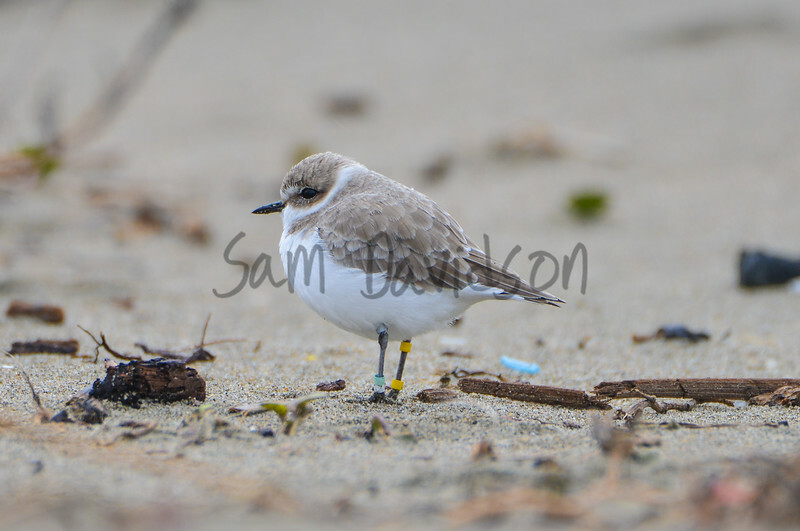 I saw this Snowy Plover at Crissy Field in San Francisco and noticed it was banded. 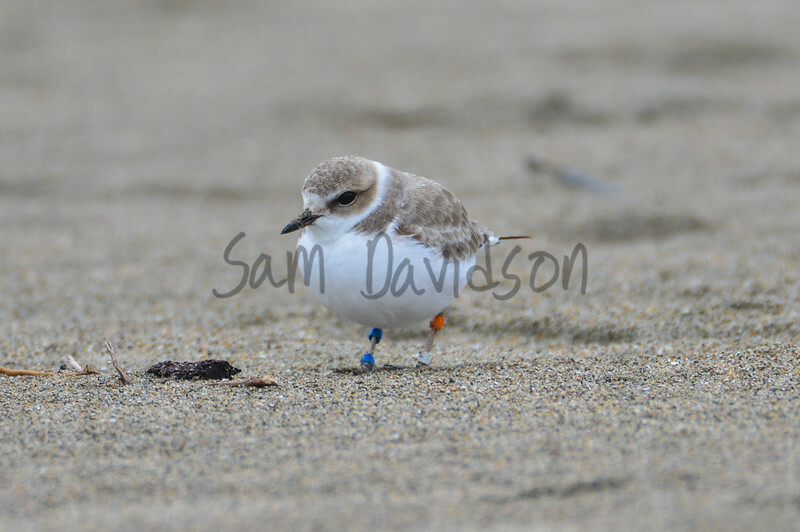 I sent the information concerning said banding and learned that it was captured by mistake at Ocean Beach in 2007 but it was banded anyway. 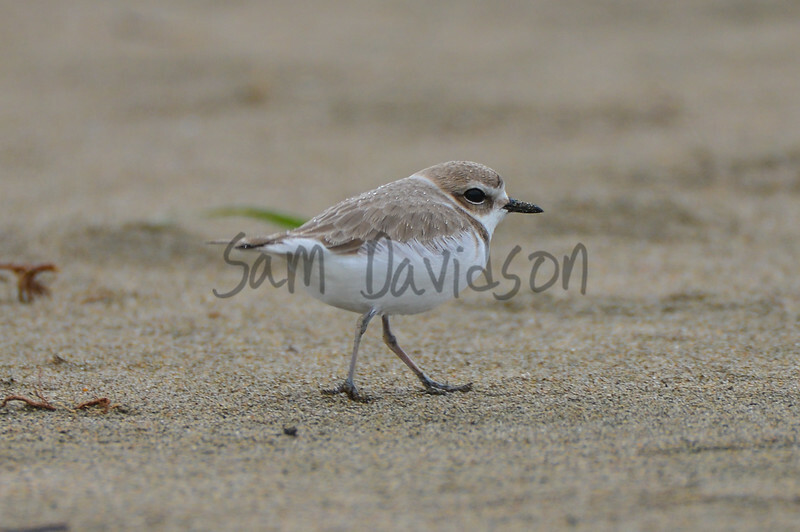 I've been searching for Snowy Plovers since I saw one in Carmel a few years back and got a picture or two of it. I didn't realize until after the fact how rare and endangered they were until after the fact and I've been searching for them ever since. 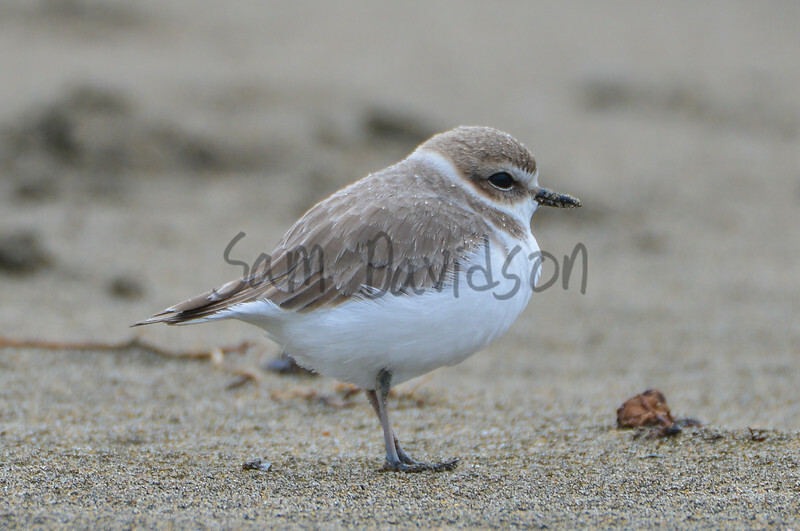 I've taken a few trips to San Francisco to visit Crissy Field upon learning that there is a designated area devoted to protected Snowy Plover habitat. After about a year I finally, finally found a few of the tiny little fluffballs. About seven of them, which makes me so very happy. 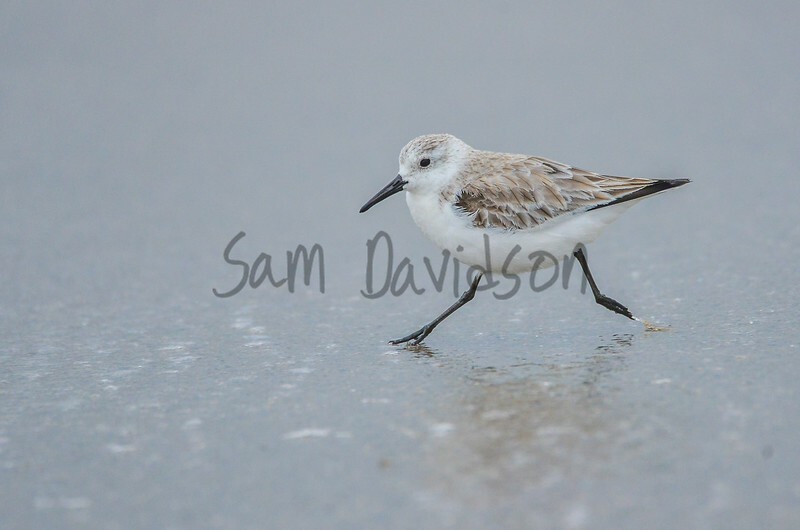 I feel so privileged to have been granted the opportunity to find and photograph these rare and endangered shorebirds. 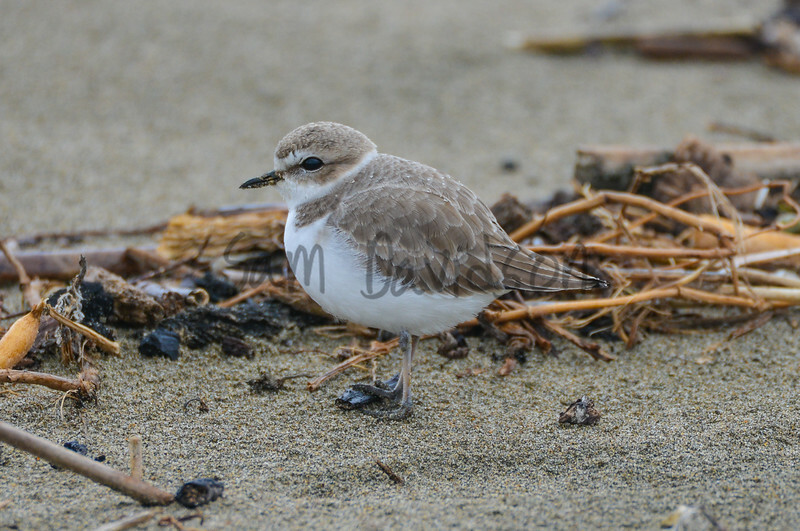 It is estimated that, at most, 2,000 Snowy Plovers breed along the U.S. Pacific coast annually, which works out to just over one bird per five miles of coastline.